Celebrate Our 1st Anniversary With Us At A Very Special Dinner! 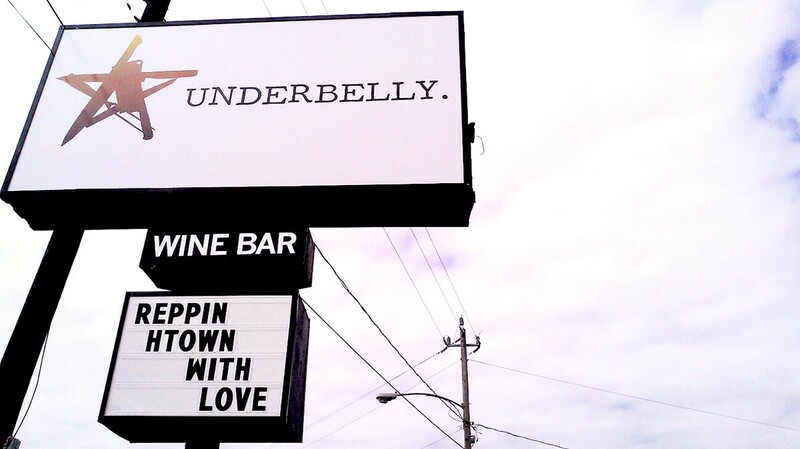 Underbelly is creating a special dinner to celebrate our first anniversary on Friday, November 10. Thanks to our readers, writers and sponsors, Houston Food Finder has made it through its first year! To celebrate, we’ve arranged for a reader dinner by James Beard Award winning chef Chris Shepherd’s restaurant, Underbelly. It will be hosted as a private, four-course meal at Blacksmith at 1018 Westheimer (across the street from Underbelly) this Friday, November 10. There are only 35 seats, total. Tickets can be purchased at the Resy website. Cost is $65 per person (plus tax and gratuity—the prepaid gratuity shows on Resy as “service charge”) and there are optional wine pairings for $25. Non-alcoholic beverages and craft beer will be available a la carte onsite. The event begins at 6:30 p.m. with a 30-minute reception. Dinner starts at 7 p.m. 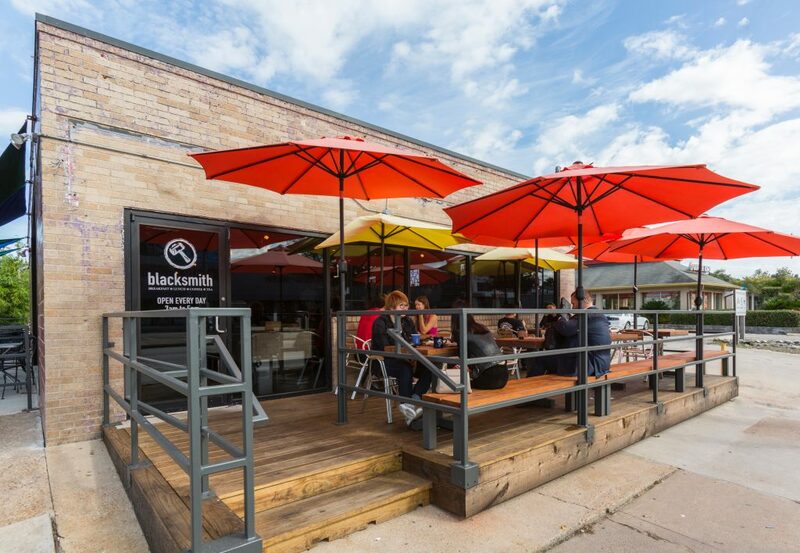 The Houston Food Finder Anniversary Reader Dinner will be held inside Blacksmith as an after-hours private event. Photo by Julie Soefer. Houston Food Finder writers Holly Beretto, Josh Armendariz and Lindsey Tafolla will be in attendance, as well as editor and publisher Phaedra Cook. We hope you will join us at this very special celebration—and thank you for your readership! If you have any problems at all buying tickets, please email us!